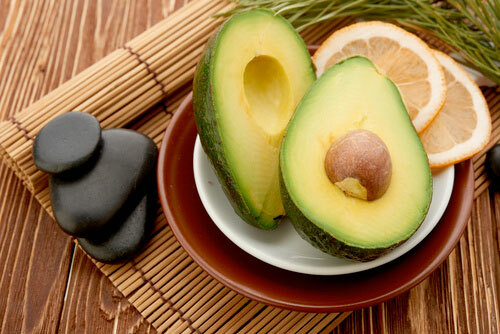 Answer: Many avocado soaps on the market use low percentages of "pure" avocado oil and advertise its benefits. 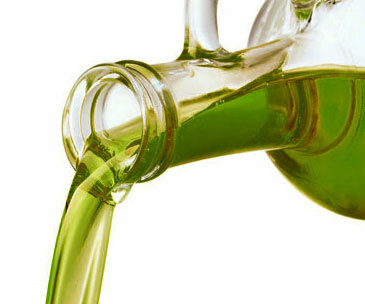 What most consumers don't realize is that "pure" is one of the lowest grades of avocado oil (see avocado oil link.) and lacks many of the most desirable nutrients. Our goal was to pack as much nutrients as possible into our bars. 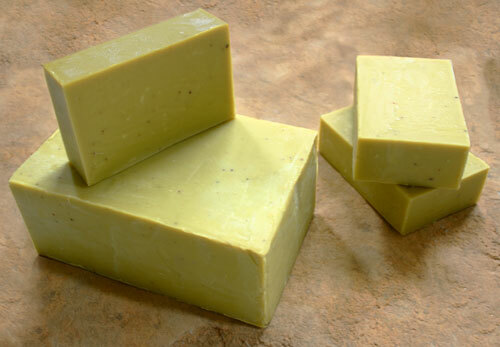 It takes 4 to 5 fresh avocados to make a bar of our soap using only the best (first press) extra-virgin oil. 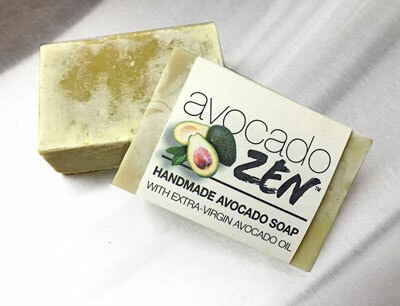 When we tested bars with percentages higher than 80% extra-virgin avocado oil, they were too soft, not cleansing, and quickly melted into the sink making it a poor customer value. We state 65%-70% because the percentage varies depending on the fruit's ripeness, ambient temperature, and humidity when we make our batches. Our simple blend is the result of a lot of testing and has exceptional characteristics.